Megan's Tiny Treasures: happiness@nr4: Sew a Softie Tutorial: The Kids are in charge! happiness@nr4: Sew a Softie Tutorial: The Kids are in charge! 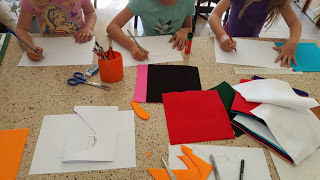 Please visit Liezel's blog to see what she and her girls are designing for Sew-A-Softie.